So here we are, the first Friday night of 2015! Amazingly so, here I am... BLOGGING! 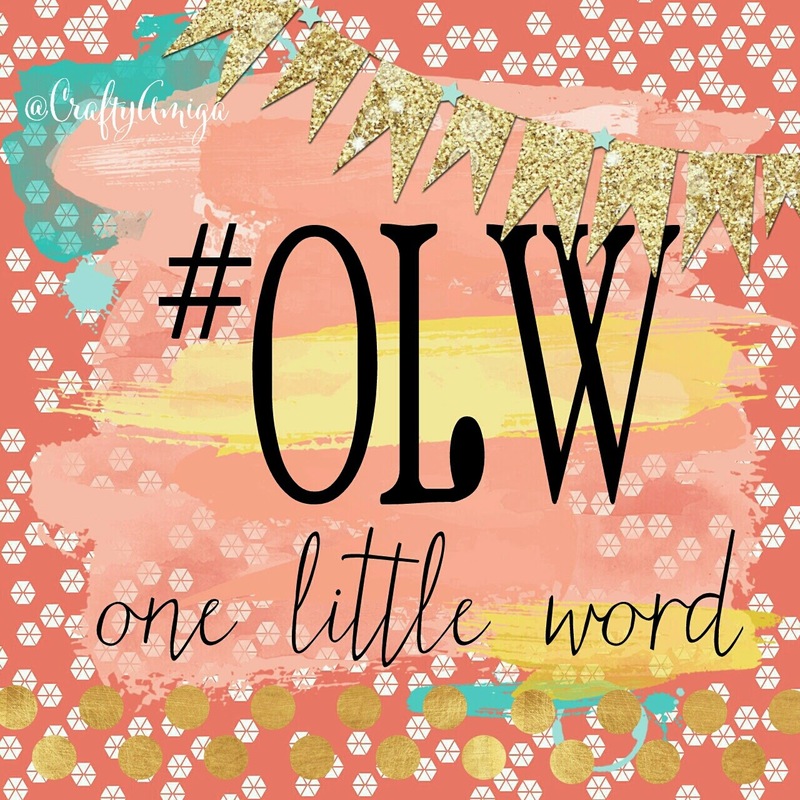 I thought I'd share my #OLW for 2015! I didn't want to make a list of resolutions that I'd fall behind on or ultimately fail... I thought long and hard about my one little word. I reflected on the past year and was debating between TWO different words... I decided on. . . So this year, I will embrace my journey and strive to accept all whether it be positive or negative and embrace it... after all, there is much that is out of my control. I would like to grow as a person as I embrace it all! I have many goals this year... I can only hope to achieve them all! I look forward to seeing you all more this year, whether it be here on my blog, on facebook, instagram or in person! 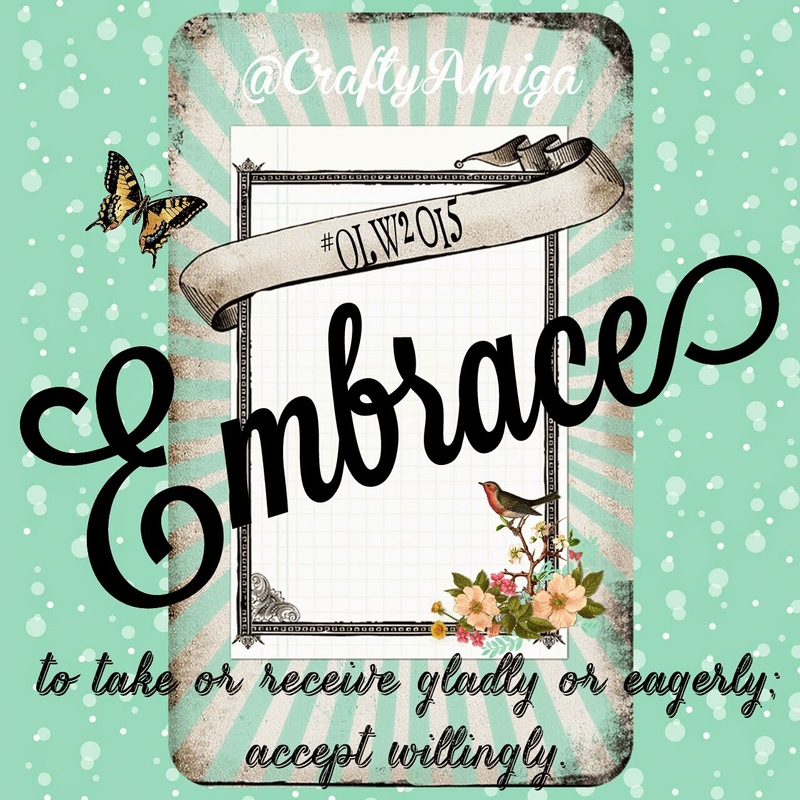 Thank you for being a friend & follower of Crafty Amiga! Awesome, thank you! I will definitely check out your blog and your FB page!